Kreab Gavin Anderson Research-Asia’s China Financial Regulatory Updates offer snapshots of the latest regulatory developments that impact China’s banking, securities and insurance industries. 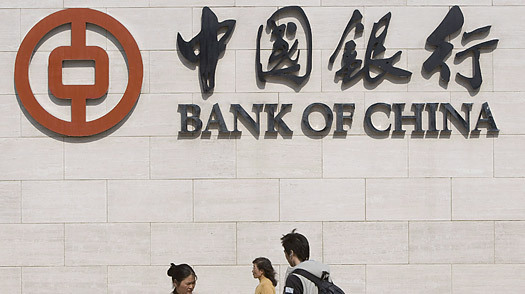 Major regulatory developments in August included the establishment of a PBC-chaired coordinating body on Internet financial services, the start of research into the creation of a new agency to manage China’s foreign exchange reserves, the founding of a PBC-chaired coordinating body on financial regulation, and the expansion of a pilot on bank loan securitization. To read the update, click here. Regulatory developments in August included the start of life insurance premium reforms, the strengthening of regulations for credit-ratings agencies, the announcement of Hong Kong’s plan to cut captive insurance company profit taxes, and the establishment of a new coordinating body for financial regulators. To read the update, click here. In August, major regulatory developments in securities included discussion of the development of the new Futures Law, the establishment of a new coordinating body for financial regulators, the expansion of a securitization pilot for bank loans, and the signing of a supplement to the Hong Kong-Mainland Closer Economic Partnership Agreement, with implications for fund development. To read the update, click here.